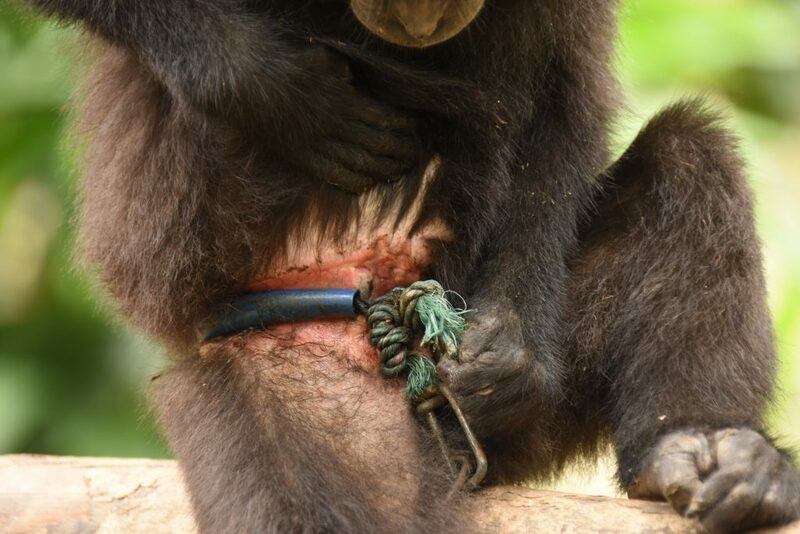 Yaki face a range of threats, but it is commonly recognised that the majority of population declines are likely to be due to overharvesting, from hunting both passively (setting of traps or poison) and actively (tracking macaques and using guns, dogs etc). Other threats include human-induced habitat loss or disturbance and persecution at the human-wildlife interface, largely through raiding of agricultural crops or capture for pets. Hunting demands have been greater than the monkeys’ reproductive output for some years, which threatens the survival of other Sulawesi macaque species which are hunted and transported to North Sulawesi bush meat markets. This process has also led to local extirpation (extinction) of other species throughout Minahasa (e.g. anoa forest buffalo and babirusa pigs). Some believe the consumption of bushmeat to be a tradition in North Sulawesi, with a few people considering the meat a delicacy or with special medicinal or strengthening properties. With a predominantly Christian population, North Sulawesi lacks religious constraint over wildlife consumption as in other regions of Indonesia. However, only a small percentage of people state that they regularly eat yaki or have ever tried it. Also, we have found that rather than an old tradition, the consumption of bushmeat is a more recent habit since the 1980s, and in fact the majority of the young generation are not keen on hunting or consumption of bushmeat. 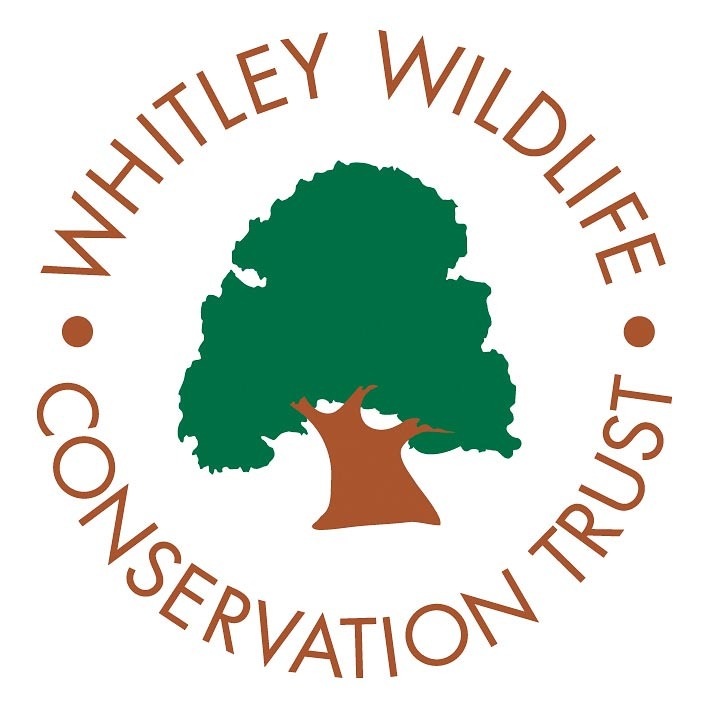 There are many people caring for wildlife here, looking for ways to help or join our programme’s activities, especially those of the hopeful younger generations. But it doesn’t take many to have an impact on a species. Furthermore, many people are unaware that yaki is a unique species only found here, that it is highly endangered, or that it is illegal to hunt, trade or consume the species. This highlights that raising awareness and helping to generate pride in the unique wildlife here is vital if we are to reduce those lost to hunting. Immediate conservation action is clearly required, ensuring illegal activities are reduced by enhanced enforcement efforts for protected areas. Likely to be more important though, is to focus on shifting attitudes away from acceptance of unsustainable hunting, building recognition of the environment as key to our survival also and creating social norms for what is morally right and also simply popular amongst the community.